I’m so excited to finally tell you about something I’ve been keeping under my hat for awhile now. Something amazing is about to start called The Nourished Living Summit, and I’m proud to say I had a small part in it. What is The Nourished Living Summit? 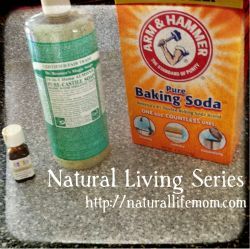 With all the hidden dangers lurking in our food supply, water supply, products we use daily, and even just in the environment, more and more parents are choosing to live a simpler, more natural lifestyle. But making the transition is enough to make any parent’s head spin. And what about those soon-to-be parents who are just beginning their journey? All the research, websites, and books lead to information overload. The Nourished Living Summit is an online resource where parents can be educated, inspired, and empowered to care for their family naturally. A resource that provides concise, easily digestible information on a wide range of topics from pre-conception all the way through the teen years, The Nourished Living Summit is an amazing opportunity for your family. I haven’t even mentioned the best part! This resource is FREE! The Nourished Living Summit brings together over 50 natural health, wellness, and parenting professionals who are dedicated to helping parents care for their family naturally. 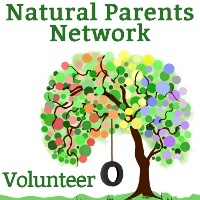 These experts know that this parenting gig is not easy and as such are arming you with the information you need to either begin, continue, or expand your journey as a natural-minded parent. 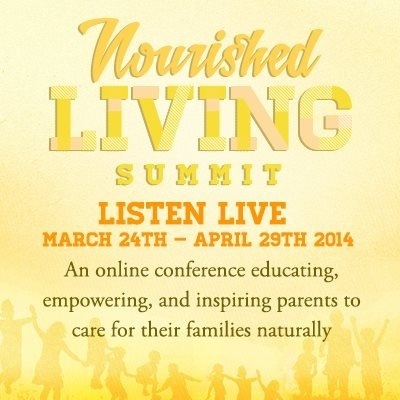 The Nourished Living Summit is a FREE online event that launches February 2014. It won’t be like those other Summits, the ones were you have 24 hours to listen to 10 presentations. No – The Nourished Living Summit wants to arm you with as much information as you can absorb via an improved Summit model. A model where you will have time on your side so you can take advantage of all the incredible information these speakers are handing you. In the spirit of empowering all of you, The Nourished Living Summit would like to invite you to a special SNEAK PREVIEW event! Starting Monday, November 18th and ending Friday, December 20th, you will have the opportunity to listen to one presentation per day for a total of 22 presentations. Yes, you read that right! Get a jump start on your family’s health and wellness before the New Year! Then come back in March and listen to over 30 NEW presentations, discover some you may have missed during the sneak preview, or listen to your favorite speakers again. How am I involved? I had the chance to speak, along with Shannon of The Artful Mama and Jennifer of True Confessions of a Real Mommy, on one of my favorite topics: Babywearing! Our talk is not part of the sneak preview, but you will be able to listen to our talk when the summit launches in March of 2014. 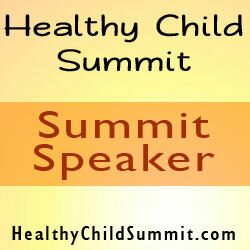 Sign up for the sneak preview and you’ll be reminded when the summit goes live in it’s entirety! For more information on The Nourished Living Summit lineup, please visit the official website! You can then register for the Sneak Preview, poke around the website and learn more about the fabulous speakers and sponsors, and check out the amazing giveaways happening throughout the Sneak Preview! I hope you are as excited about this landmark event as I am! I know I’ll be listening! What Does Natural Parenting Really Look Like?